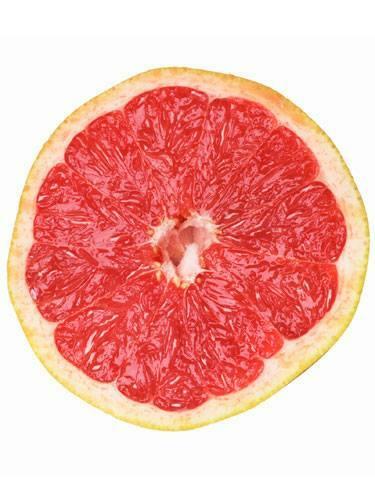 Grapefruit has skin-brightening vitamin C, while the egg whites tighten pores and firm skin. Mash up a peeled grapefruit and the whites of two eggs. Massage onto your face for 5 minutes, then rinse.